Ashley earned a Masters of Occupational Therapy Degree from Temple University in Philadelphia, one of the leading universities in the field; she also holds her NBCOT. 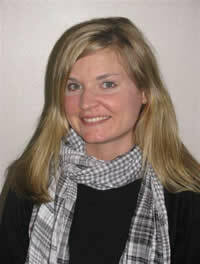 At CARE Ashley is responsible for evaluation and treatment of children birth to three and school-age children. In 2011 she was promoted to School Based Services Coordinator and in early 2013 she was promoted to Pediatric Therapy Services Director overseeing both CARE’s school based therapy program and Early Intervention birth to three program. She provides direct staff supervision, program oversight, and quality management for all therapy programs. She has worked at CARE since 2006. Ashley’s experiences with children include assessment and treatment of sensorimotor, neurodevelopmental, neuromuscular, cognitive and developmental delays. She is trained in various programs including Therapeutic Listening, Hand Writing Without Tears and M.O.R.E. : Integrating the Mouth with Sensory and Postural Function. 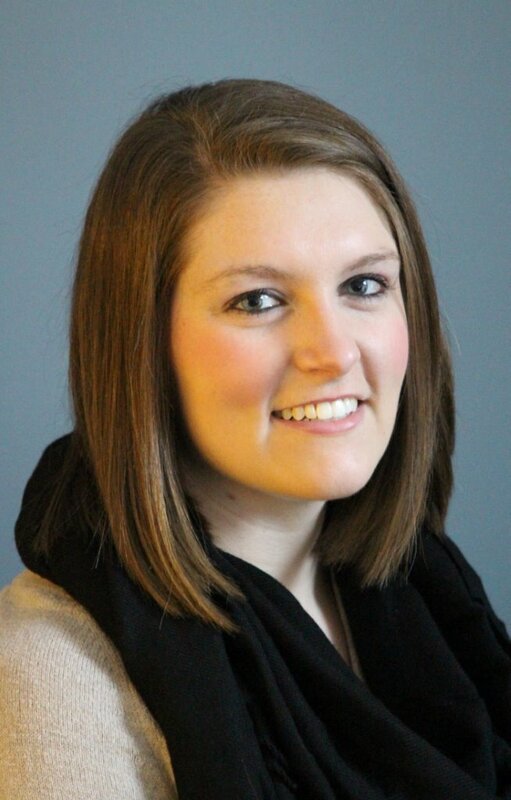 In 2013 Ashley was trained as an External Coach for Early Intervention and will be leading the way in McKean County for the implementation of the coaching model in therapeutic Early Intervention practice. She was instrumental in starting CARE’s Therapeutic Listening Program. Ashley was in the Leadership McKean Class of 2013. She is excited to be a member of the CARE staff, because of the agency’s commitment to improving the lives of children of all abilities. Ashley lives in Port Allegany with her husband Nate and son. Kimberly earned a Masters of Education in Special Education from Edinboro University and a Bachelors of Science in Early Childhood Education from Lock Haven University. She was selected to attend the 2007 Pennsylvania Governors Institute for Early Literacy. 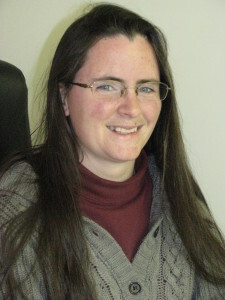 She has over ten years experience in early childhood programs and began her career at CARE in 2000. Kimberly is the teacher for Rainbow Corner Preschool, but her responsibilities include the overall programmatic operation of all of CARE’s early learning programs (including the implementation and delivery of a curriculum that meets the pre-K standards in all developmental areas and provides the students with the school readiness skills needed for Kindergarten). Kimberly also was instrumental in starting developmental playgroups at CARE for children between 24 and 42 months of age which focuses on language development, sensory exploration and social skills in a child-initiated play environment. As a Special Instructor, Kimberly provides therapy for children between the ages of birth and three years with a 25% delay in cognitive or social/emotional development. The therapy, offered in the child’s natural environment, is family-centered and incorporates each family’s strengths, routines, needs and priorities to help the child reach his or her full potential. In 2009 Kimberly was in the first class of 60 special instructors state-wide to be certified with a language credential for children birth to five. 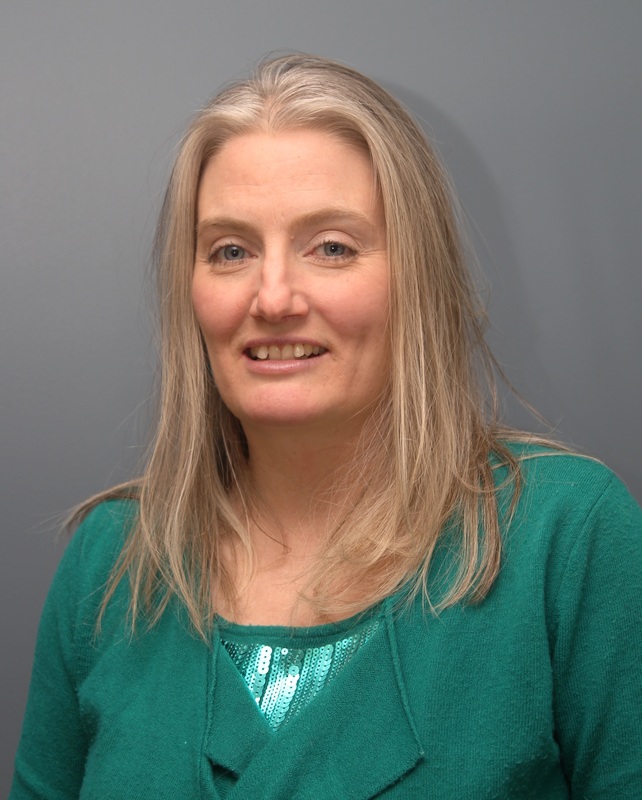 Kimberly resides in Bradford with her husband Craig, son, two dogs and two cats. Alexis joined the CARE staff in 2012, believing that many of her personal and professional goals are closely aligned with what CARE for Children stand for and believes in. 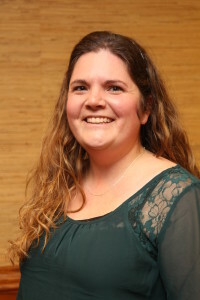 She received her Bachelor of Science in Elementary Education from the University of Pittsburgh at Bradford in 2008, and her Masters Degree in Early Education from Edinboro University in 2011. In 2013 Alexis earned the Language Coach credential (birth to five) from the State of Pennsylvania. 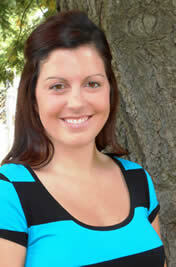 Alexis is currently a teacher in for our Port Allegany Playgroup and the Developmental Playgroups in Bradford. She is also working with families of children ages birth to three through the Early Intervention program as a teacher. She resides in Bradford with her husband John, son and two daughters. Ann is a full-time school based therapist with CARE, providing services to students in the Bradford, Smethport and Kane school districts. Additionally, she provides Early Intervention services and will be assisting with the school based adaptive physical education classes. Ann is proud to be involved with CARE, saying that she enjoys being part of a well-respected agency whose staff will do whatever it takes to assist families and their children access the assistance they need. She had previously provided home health services and rehabilitative therapy in a clinical setting. She is a graduate of Ithaca College in Ithaca, NY with a Bachelor of Science in Physical Therapy. She has been a practicing therapist since 1981. Ann, a mother of five, resides in Kane, PA with her husband Ken. Dana returned to CARE for Children in 2013 after a five year hiatus that saw her providing services in and around Cattaraugus and Chautauqua Counties. She began her career as a physical therapist at CARE in 1999 and has years of experience as a pediatric physical therapist and holds a B.S. in Physical Therapy from Daemen College. Dana is constantly expanding her scope of practice by taking a multitude of continuing education classes which focus on the pediatric patient. Dana is excited to help the organization expand services to better utilize the new facilities in the Ashley Booth Griffin CARE for Children Center and especially loves the therapeutic playroom that is geared for physical therapy sessions and gross motor activities. She plans to help CARE develop pediatric outpatient services especially focusing on children who receive school based services and who may regress over the summer months if treatment is not continued and consistent. She is also trained to do wheelchair and equipment assessments and some repairs. 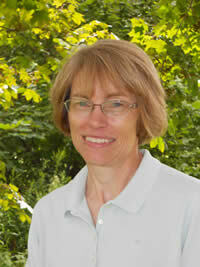 Dana resides in Randolph, New York with her husband, three children, and many pets including Alpacas. 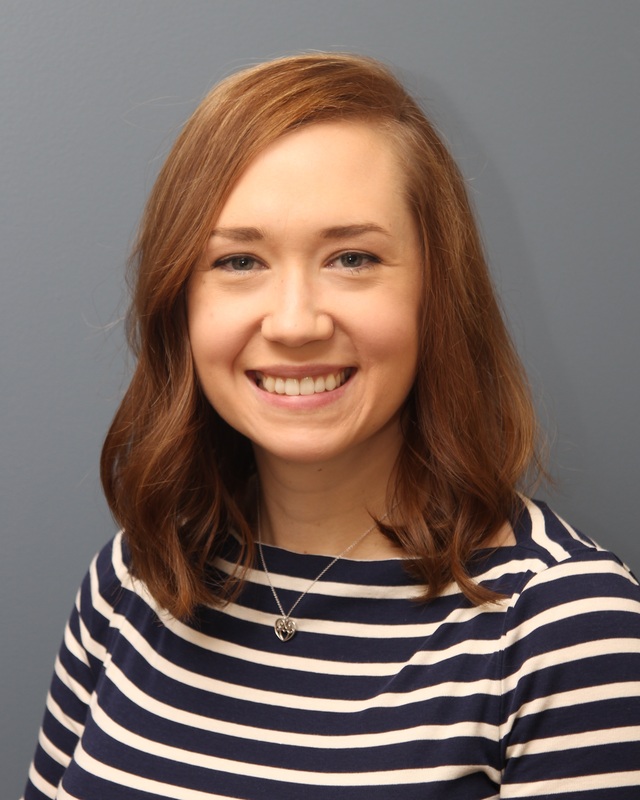 Lauren joined the CARE for Children staff as a full-time Physical Therapist in December 2017. She provides physical therapy for the Early Intervention program (birth to three) in Warren and McKean Counties and services for school-based students in McKean County. Lauren has five years of experience as a physical therapist. She most recently worked in an outpatient pediatric therapy clinic for three years, working with children ages birth to 18 years of age. She has worked with children with varying diagnoses, organized an adaptive dance class, and participated in aquatic therapy. She was excited to join the team of CARE therapists where everyone is passionate about helping children of all ages and abilities. Lauren graduated from Chatham University with a Doctor of Physical Therapy (DPT) degree and earned a Bachelor of Science degree in Exercise Science from Slippery Rock University. She resides in Warren with her husband and daughter. Kim graduated from the University of Pittsburgh with a Bachelor of Science in Occupational Therapy; she also holds her NBCOT certification. Since March, 2009 Kim has been providing both school based and Early Intervention Occupational Services throughout McKean County via her position at CARE. 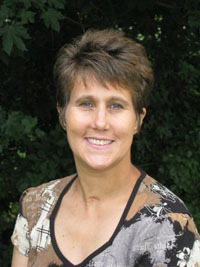 In her previous position she provided both OT and special instruction services for the Early Intervention System since 2002. Kim likes that CARE has given her the opportunity to work with a wider variety of kids in different settings and to meet and work with other professionals to increase her knowledge base and provide better service to clients. She also knows that as a therapist, every day brings new challenges and new rewards. She works hard to encourage children in her caseload to reach their full potential and to not be afraid to try new and more challenging tasks. CARE provides opportunities for interaction with the kids outside of therapy and Kim notes how important that is because it gives therapists and staff members a chance to get to know them better and to see them interact with other kids and adults. 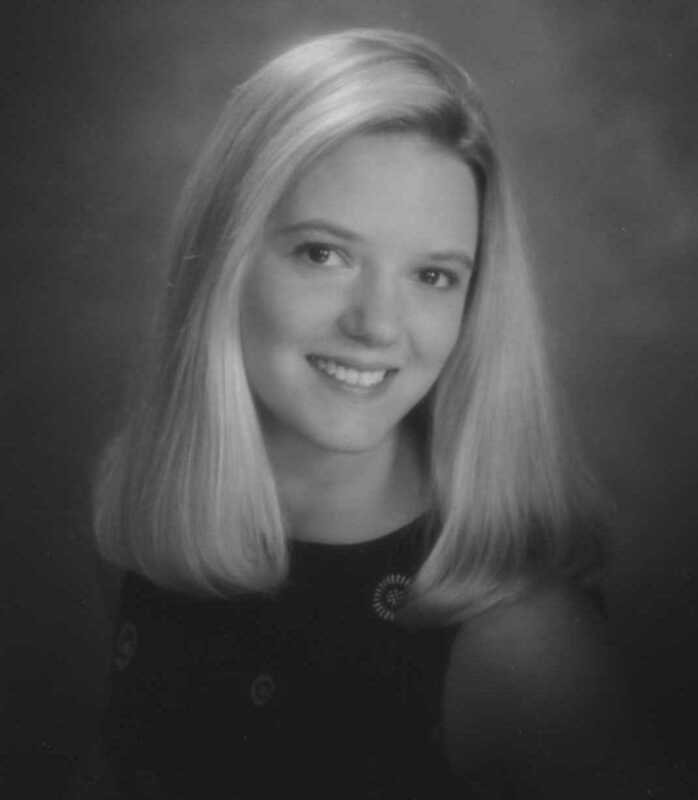 Kim resides in Rixford, PA with her husband Mike, three children and dog. DeAnn earned an Associate in Science Degree in Occupational Therapy from the Community College of Allegany County; she also holds her NBCOT. She has worked as a COTA/L since 1997 in nursing homes, outpatient therapy and school based treatment. DeAnn has been with CARE for Children since 2003 and provides school based treatment for the Bradford Area School District. DeAnn has participated in ABA training, Handwriting without Tears, and taken classes on Autism Spectrum Disorders. She also has coordinated or assisted at many therapeutic recreation activities including family support respite nights, YMCA Day Camp and fine motor-based activities. DeAnn adds that the best part about working at CARE is working with the kids from Kindergarten to 21 and that it brings her great satisfaction to see them develop in so many different areas. DeAnn resides in Bradford with her husband Mark and two daughters. Melanie graduated from the University of Pittsburgh in 2003 with a Bachelor of Science Degree in Psychology with a minor in Education. In 2009 she received her Applied Associates Degree in the Occupational Therapy Program from Jamestown Community College; she holds NBCOT certification. Melanie completed a clinical rotation at CARE for Children in 2009, and found that she enjoyed working with the pediatric population. She was hired full-time at CARE in 2011, and will be providing school based occupational therapy and Early Intervention special instruction in McKean and Potter Counties. Melanie says she is proud to be part of the organization’s staff who go out of their way to be involved in the community and to make a difference for families. Melanie resides in Port Allegany with her daughter and son. Kylie began working at CARE in October 2014 and provides speech and language therapy for the Early Intervention program and students receiving school-based services. She is very excited to work for an organization that not only provides quality services to individuals, but also serves as a great resource to families and the community. Kylie received a Bachelor of Science in Communication Sciences and Disorders from Clarion University of Pennsylvania in 2009 and a Master of Science in Speech-Language Pathology from Clarion University of Pennsylvania in 2010. She previously worked for Spotsylvania County Public schools in Fredericksburg, VA where she served children ages four to twenty-two years of age. Kylie resides in Bradford, PA with her son. Gina began working at CARE in April 2018 and provides speech and language therapy for the Early Intervention program. Gina received a Bachelor of Science in Communication Sciences and Disorders from Penn State in 2013 and a Master of Science in Speech-Language Pathology from Penn State in 2015. Prior to working at CARE, Gina worked at the Brennen School and at Theraplay Inc., where she evaluated and treated children ages birth to 21 with expressive, receptive language disorders, articulation disorders, fluency disorders, motor speech disorders, and feeding difficulties at an outpatient setting. She also provided speech-language therapy for children birth to 5 in the early intervention and preschool programs. Gina enjoys working with CARE Kids and their families to find new ways to incorporate speech, language, and feeding into their daily activities and routines. Gina resides in Kane, PA.
Joy began working at CARE in August 2017 and provides social work services for the Early Intervention program. Joy also leads family support efforts at CARE, working to expand and improve the quality of these efforts for children with disabilities and special health care needs. Joy received a Bachelor of Science in Community Health Promotion from Liberty University in 1997 and a Master’s degree in Social Work from the University of Missouri-Kansas City in 2006. She also received a Certificate in Leadership in Disability Studies from UMKC. Joy brings over twenty years of experience working in the intellectual disabilities and mental health field. She worked for UMKC-UHD, the University of Excellence in Developmental Disabilities on the People First Initiatives, and Consumer Directed services in the state of Missouri. She also had the opportunity to work in grassroots advocacy by leading legislative advocacy for individuals and families with intellectual disabilities. She assisted in developing and implementing developmental disability curriculum to the CIT (Crisis Intervention Teams) training for police officers around the Kansas City area during her social work practicum. Joy also worked within the mental health field (dual diagnosed) through school intervention programs and counseling for four years prior to coming to Bradford, Pennsylvania. Joy resides is Bradford with her husband Josh and two children.